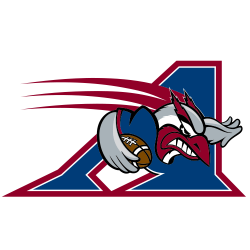 The Canadian Football League (CFL) (Ligue canadienne de football (LCF) in French) is a professional sports league in Canada. 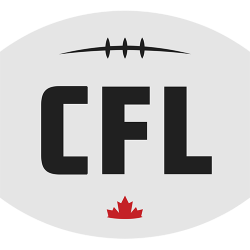 The CFL is the highest level of competition in Canadian football, a form of gridiron football closely related to American football. 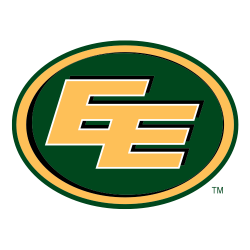 Its nine current teams, which are located in nine separate cities, are divided into two divisions: the East Division, with four teams, and the West Division with five teams. 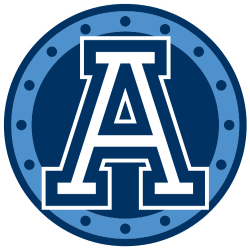 As of 2014, the league will feature a 20-week regular season, which traditionally runs from late June to early November; each team plays 18 games with at least two bye weeks. 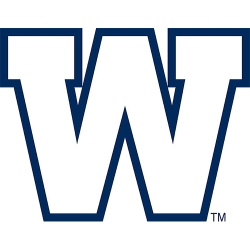 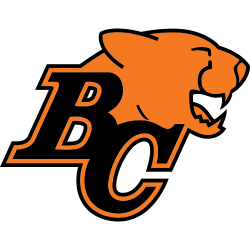 Following the regular season, six teams compete in the league's three-week divisional playoffs, which culminate in the late-November Grey Cup championship, the country's largest annual sports and television event. 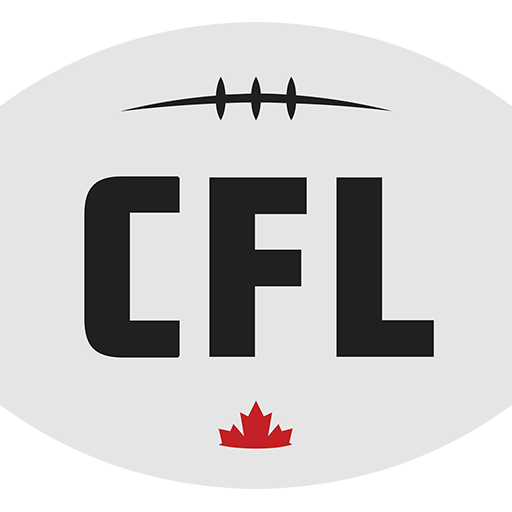 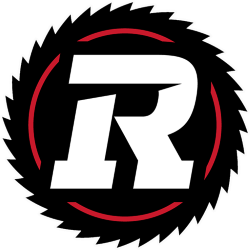 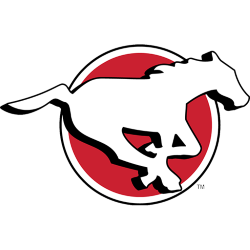 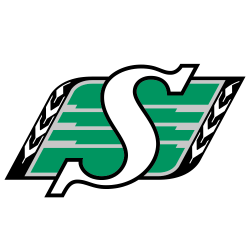 The CFL was officially founded on January 19, 1958, making it the second oldest professional gridiron football league in North America still in operation, although most of its teams long predate the modern formation of the league. 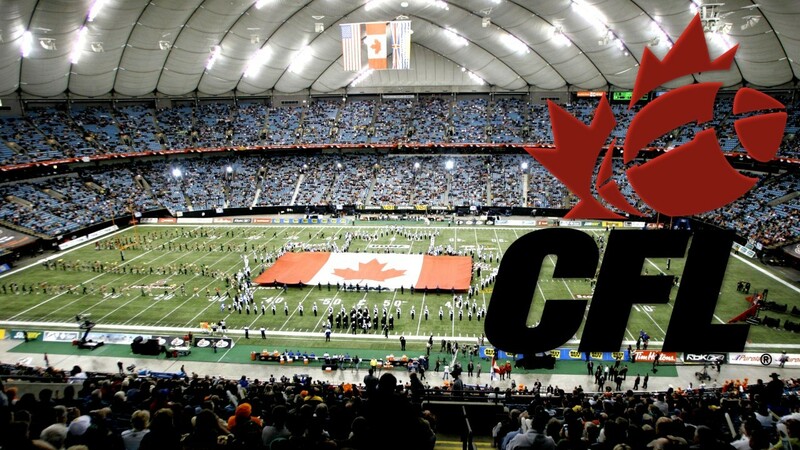 The CFL is the second-most popular major sports league in Canada, after the National Hockey League. 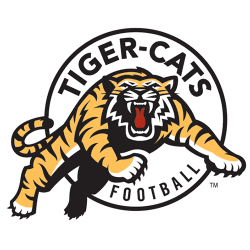 Canadian football is also played at amateur levels such as the Canadian Junior Football League, Quebec Junior Football League, Canadian Interuniversity Sport, and assorted senior leagues.